These coders are ideal for Automatic High Speed Coding on large quantities of labels . 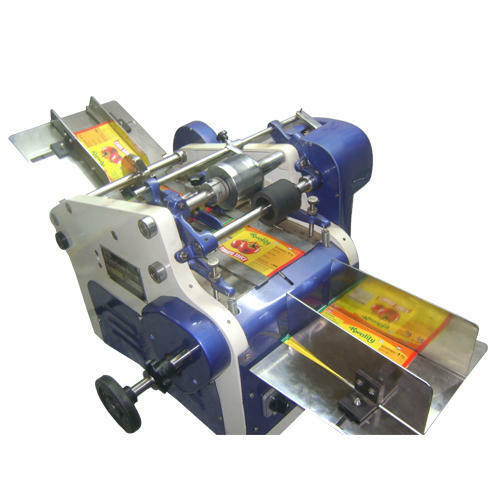 It delivers high quality multi-line printing at production speeds of 150-200 impressions / minute. The labels or cartons are stacked on the slanting tray (Dispenser) for feeding, automatically picked up by the pick-up rubber friction insert, fed to the printing roller one by one via guide track and timing chain & stacked back in the collection tray automatically at very high speeds. This system is similar to rotary letterpress.